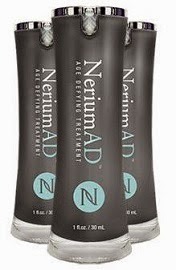 I have a friend who just started selling a product called Nerium. She asked me to try it for five days to see how I like it. Five days is definitely not enough time to see real results with nearly any product, but it is certainly enough time to see how you like it! It is supposed to dramatically reduce the appearance of Skin discoloration, fine lines and wrinkles, uneven skin texture, enlarged pores, and aging or lose skin. Here is the link to the website. Because I am only 19, I obviously don't have any issues or concerns about wrinkles. But I do struggle with what I consider to be large pores and acne. 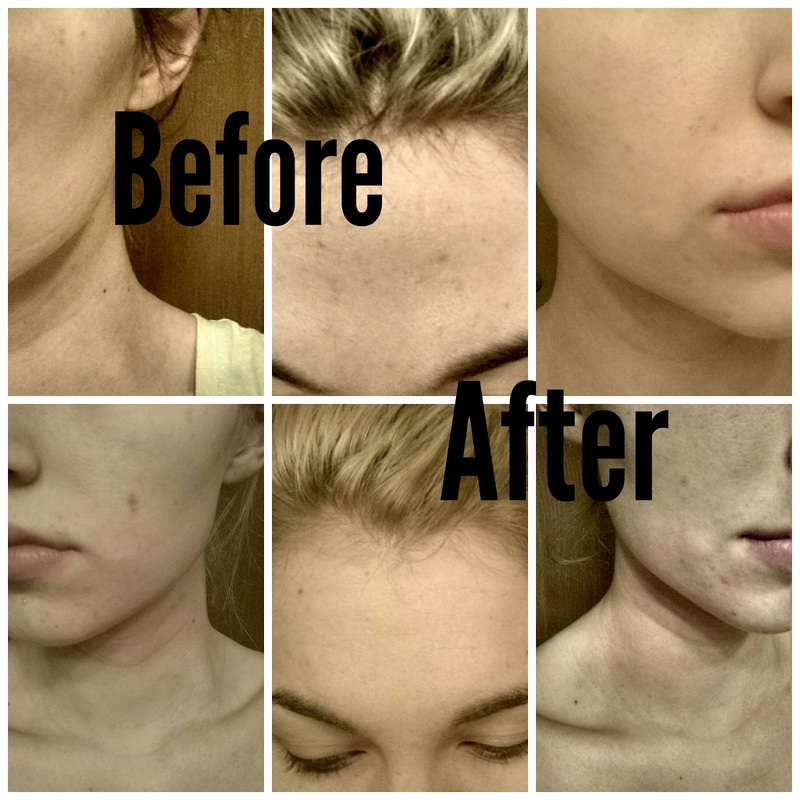 I am going to include before and after pictures so you can get a feel for my type of skin and what the product did. I didn't notice much difference in the actual appearance of my skin, but to be fair, I did only use it for 6 days. I did, however, notice that my skin felt smooth and refreshed. This product does run on the pricey side. ( $70.00-180.00 depending on how large a set you buy, and where you buy it from.) My overall feeling about the product is that, while I only used it for a week, it did not give me the most fantastic results, and for the amount of money it is, I would go for a cheaper product that has the same ability to make my skin feel nice.